Teaching Teens in the 21st: A New Adventure...Digi-ISN's! So I decided my teaching needed a change. I applied for a tech pilot for next year, and while I wasn't able to get in on this round, I figured I would still pursue this next adventure in teaching, as we have a lot of access to computers in my building. I've spent my time between baby snuggles and diapers creating things my students can use when I return, and next year in my classroom, and I'm also putting them up on TpT for others as well! Plus, I'm just having so much fun creating these I can't stop! Dream: Have a paperless classroom. Drawbacks: But I love my ISN's and Writer's Notebooks! We don't always have access to computers! 1. 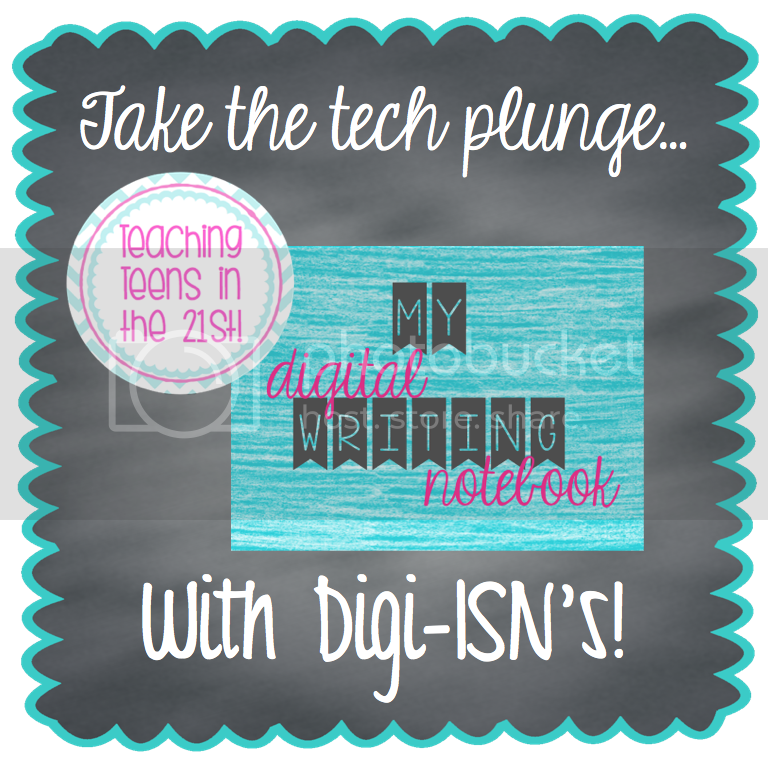 A Digi-ISN (Digital Interactive Student Notebook) allows students to access their notebooks at any time. While my students have not lost assignments in the three years I've been doing these notebooks, they do sometimes leave them at home, or they get shoved in a locker or left in another classroom. With the digital version, students all have their notebooks at all times. I can also check in on their work via Google Classroom, which is awesome! That means no notebooks to drag home over the weekend, and an easier way to go through and grade and check their work! 2. Using them encourages and develops technology skills. Students in our district all received google accounts this year, and we have access to google classroom. 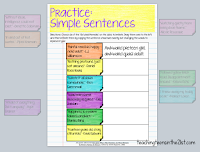 I really feel that using these activities will show students not only how to navigate using online tools, but discovering on their own all of the things they can do inside docs and slides. Also, many of the features are quite similar to Word and Pages, so it transfers over! 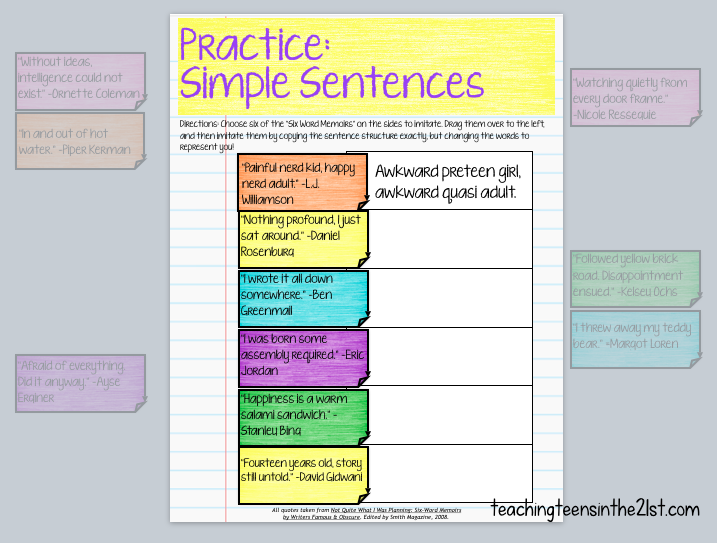 It allows me to make changes without students having to redo their entire notebooks. How many times have you had students glue in pages for a unit, only to discover you've missed an activity or skill you really wanted to do? I don't know how many times I've had students gluing in pages at the edge of other pages, or renumbering their notebooks. With them being digital, I can simply insert the slide where it needs to go! 4. Maintains the organization of a paper notebook, without the mess of cutting and glue. I love my ISN's. If you read my blog, you know I do. What do I not love? Using glue and scissors every single day, or for a few days at the beginning of a unit. My room looks like Edward Scissorhands went crazy, and someone always spills an entire bottle of glue on the desk, and "forgets" to tell me until they're done playing with it. Yes, I teach 7th and 8th grade, yes, these cutting skills should have been mastered in pre-school, and yes, I literally have a drawing on my board that says "4 drops of glue will do!" It doesn't matter. There is something so tempting about writing your name in glue or drawing a smiley face....and consequently gluing every page of your notebook together. 5. 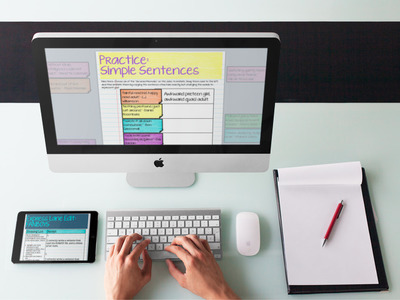 Reduces paper consumption in your classroom, and saves time. I don't know how much paper I go through a year, and I don't want to know frankly. It makes me slightly sick to my stomach the amount of time I spend in the copy room. 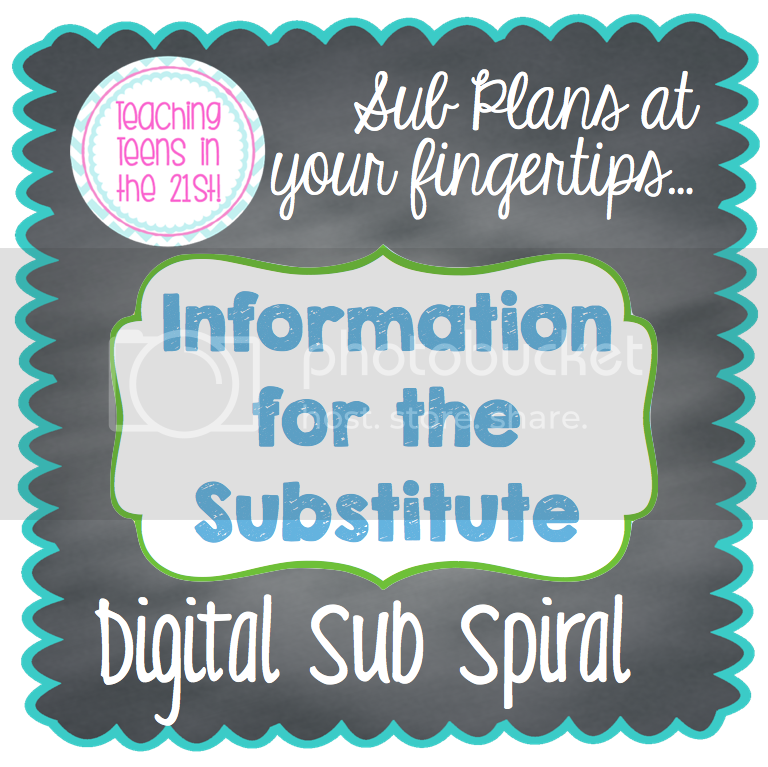 Digi-ISN's not only save me time, they save time that the students would spend gluing and cutting and picking up papers. Have you ever noticed that no matter how well you organize handouts that need to be glued in, someone always ends up short of one paper that they need? How does this work for students? I assign students a Digi-ISN in Google Classroom. Even if you don't have google classroom, you can send them the link to the Google Slides. 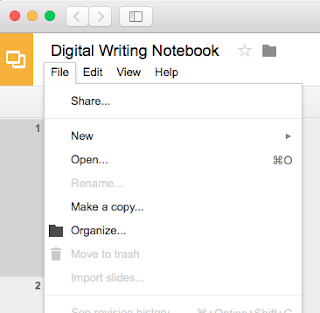 They make a copy for themselves, or you assign a copy to them if you're in Google Classroom. That's. It. Students can work inside the Digi-ISN with your guidance and modeling. They can insert text boxes, pictures, manipulate pieces, and make the notebook their own. 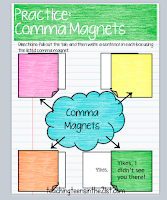 If they are tech savvy, they can play with fonts and colors, highlight text, and insert graphs and charts. 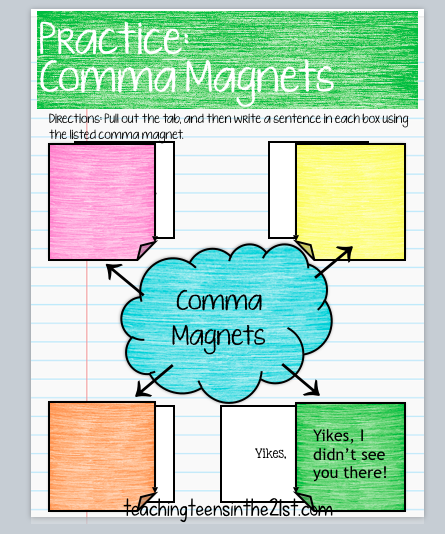 I've taken my favorite anchor charts, activities, and added some new and fun interactive activities for students to keep them engaged! Here's the great part, even if you don't have access to computers for the whole class for a day, you can project this and work through it with your students, and assign different sections for homework later. 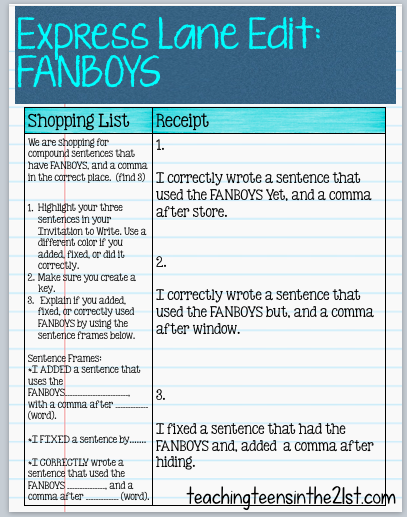 If students don't have technology at home, you always have the option to print out the pages as well if you need to! I also love that students can access Google Drive resources on tablets and smartphones! 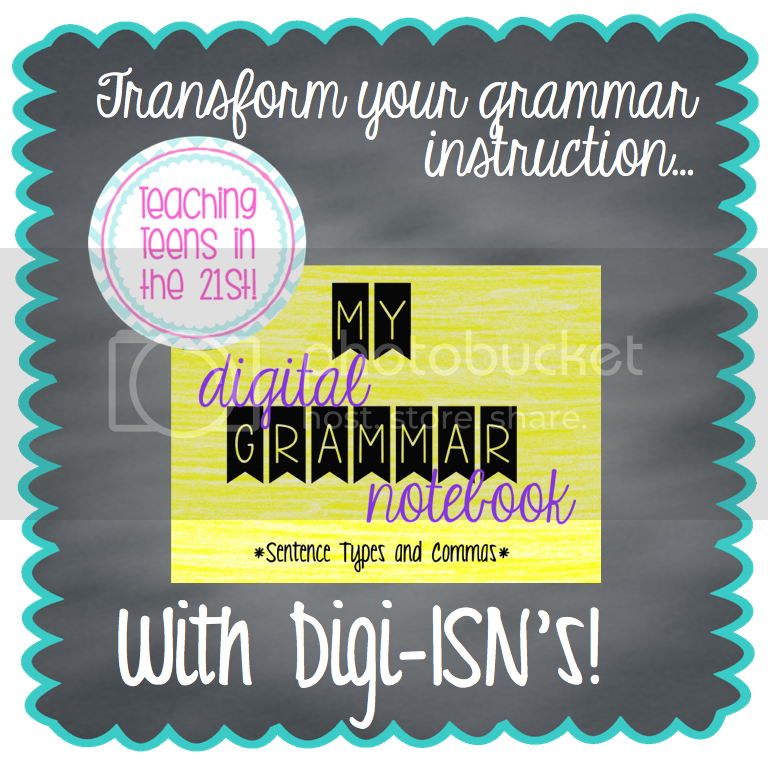 So far I've been able to create Digi-ISN's for a Writing Notebook and a Grammar Notebook, as well as a Digital Sub Spiral (which I wish I had thought of before maternity leave! Thank goodness I already had my paper version, but it would have been nice to communicate digitally with my sub with updates and things I invariably forgot! On my to do list for the Digi-ISN are Portfolios, Argumentative Unit, Novel Studies, Socratic Seminars, Writing Workshops, and Data and Growth Charts for now. With each section being split up into different notebooks, it makes it easy to assign in Google Classroom in chunks, and we can work on it throughout a unit! I'm so excited to see what's in store for this new way of learning for students! I want to learn how to do this, where do I go? That's easy, check out Danielle Knight at Study All Knight. She has an AMAZING Google Drive Toolkit you can purchase, that can guide you through how to get started if you want to create digital products! Do you use digital learning in your classroom? If so, how is it working? What kind of Digi-ISN's would you be most interested in? Ok. Now for the fun part. I've been so ridiculously excited about this, that I wanted to share my joy by offering an AWESOME giveaway. This is not sponsored in any way, I just purchased some amazing gifts for Valentine's Day to share my LOVE for teaching and all of you! This giveaway is valued at over $200, and will run through the Valentine's Day weekend. Giveaway ends Monday night at 11:59pm CST. Winner will be announced on Tuesday! 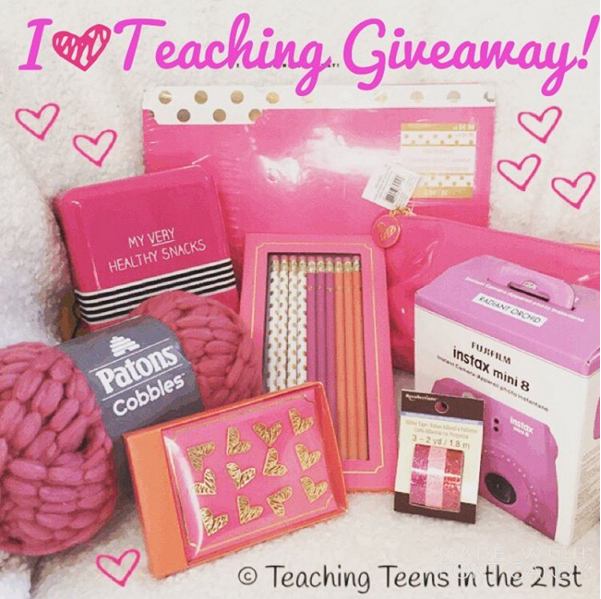 What You Can Win: A pink themed prize pack including an arm knit infinity scarf, Fujifilm instax mini 8 camera, snack box, washi tape, file folders, pencil pouch, pencils, and push pins! I love your digi-isn. I really want to go digital with a googke classroom next year. 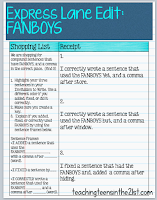 Great ideas to go paperless! Apps change the education system all over the world, a new era classroom management app myly with advance features shows that how fast the change of technology make our education system better. The use of technology rapidly increases in every sector and now we have found the use of technology in education sector also. Mostly different applications and programs are delivering good opportunities to develop our education system; here also we can get some taste about education programs and technology advanced.